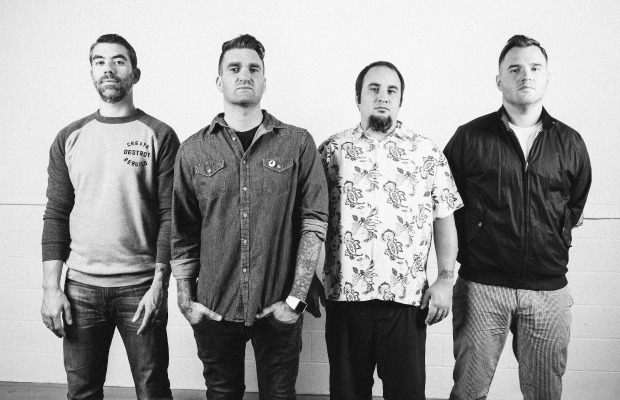 New Found Glory have released a new Christmas song, “Snow,” which is currently streaming on Spotify via Hopeless Records. Check it out below, and let us know your thoughts. NFG released their eighth studio album, Resurrection, this past October via Hopeless Records. If you missed it, watch the band’s acoustic version of “Ready And Willing,” which is taken from the album.